It goes without saying that no day or evening is complete without good food and drink. 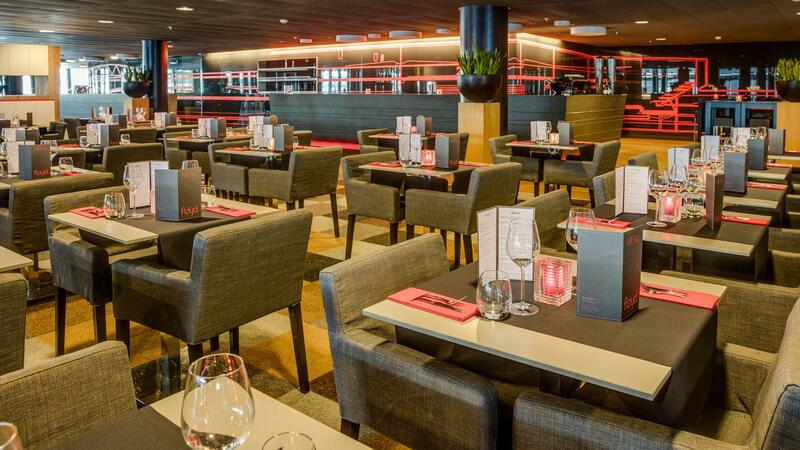 At Rotterdam Ahoy there are two restaurants where foodies can sit back and enjoy culinary delights before, during and/or after an event. Our caterers, also known as The Flavour of Ahoy, prepare superb snacks, culinary treats and healthy meals and we serve a wide choice of accompanying beverages. Want to impress your date? Or toast the closing of a deal with a business associate? Treat your party to a gastronomic dinner prepared by top chefs at Restaurant Floyd! 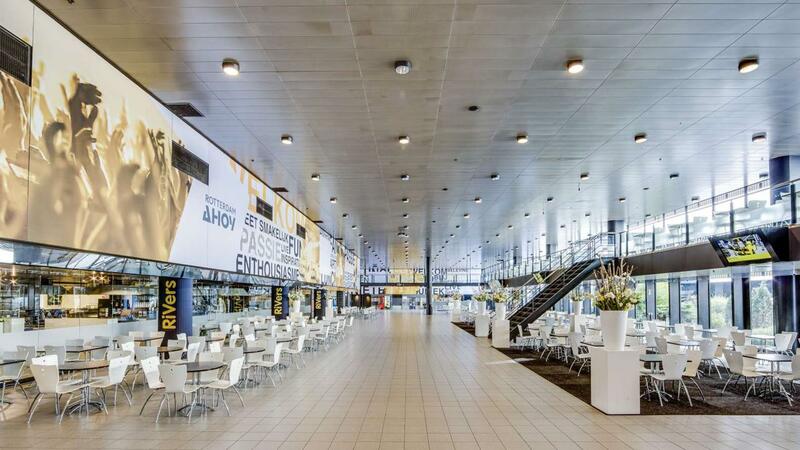 Then wander into the Ahoy Arena at your leisure, continue to socialise in our café or make your way to the Exhibition & Event Halls. If convenience is your main concern, grab a bite at RiVers in Ahoy Plaza, which serves freshly prepared filled rolls, succulent meat and decent salads. Front-cooking chefs prepare wonderfully fresh healthy ingredients just the way you like them while you watch. Excellent coffee, expert baristas, trendy juices and hot meals can all be found at RiVers. 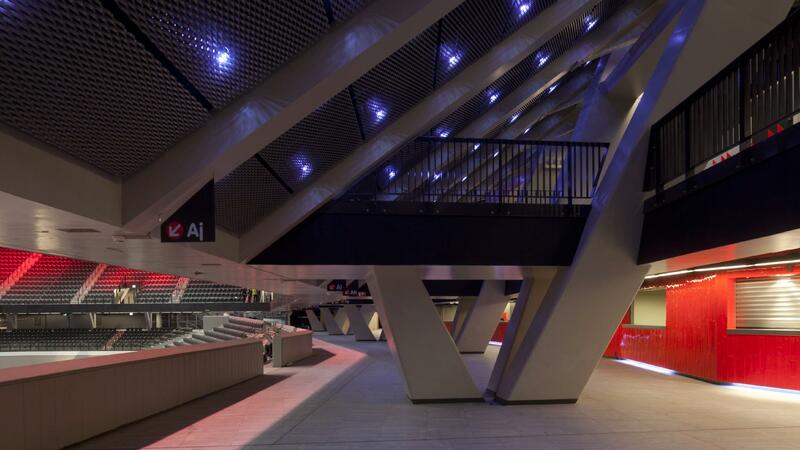 During events you will find many bars at the Ahoy Arena. With a broad product range of drinks, snacks and sweets.